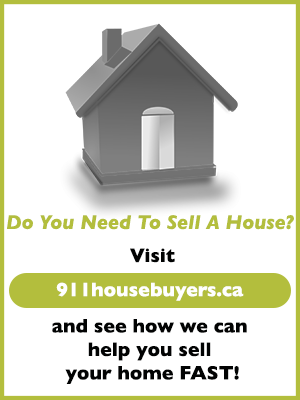 To help us help you find the home you are seeking, we need some basic information. 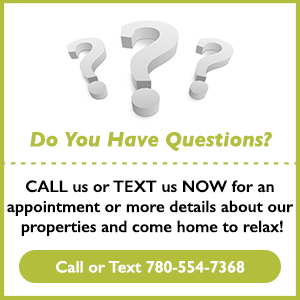 The more information you give us, the better we’ll be at doing our job to meet your needs. If we are working with you in regard to a property, timing is frequently what makes a transaction happen. If we can’t reach you to ask or answer a critical question, a potential opportunity might be lost. Don’t worry, we will never bother you with unimportant issues and we will carefully respect and protect your privacy. Please fill in the form below and we’ll contact you quickly to discuss this further. Please note that this is NOT an application. To fill out an application click HERE.